From daytime chic to nighttime glam, a cropped pant seamlessly moves through the seasons. 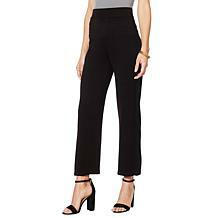 Pair them with flats, pumps and all your in-between options. They'll be your must-have, your go-to, your need-now item. 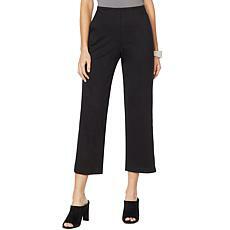 Move effortlessly toward the next season. 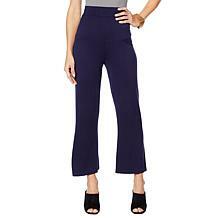 This lightweight pant gives you plenty to boast about and you'll find it an easy and elegant option with tanks, tees, blouses and more. 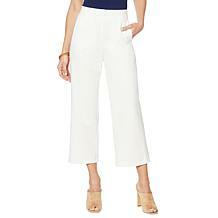 From one stellar season to the next. 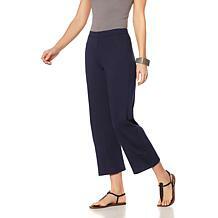 This cropped ankle pant gives every pairing a bit more polish. 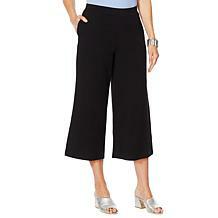 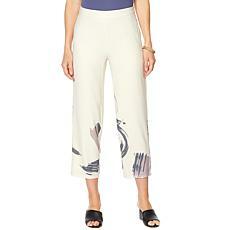 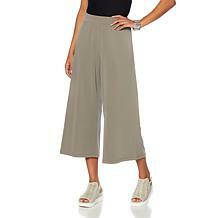 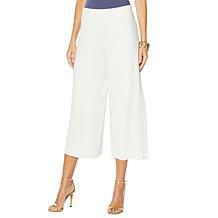 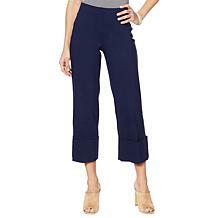 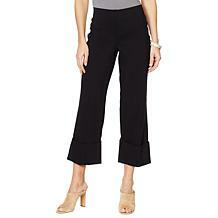 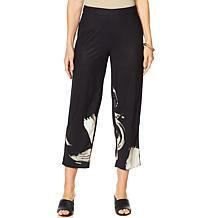 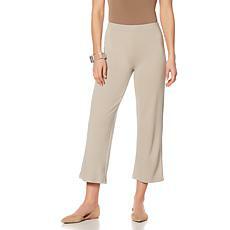 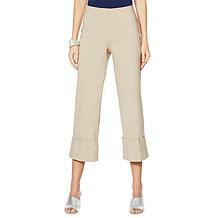 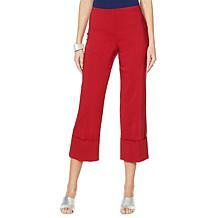 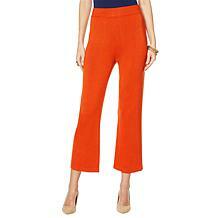 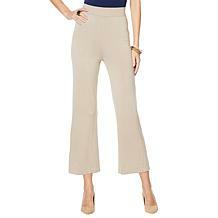 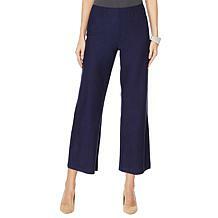 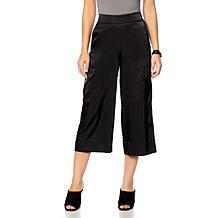 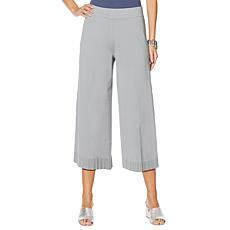 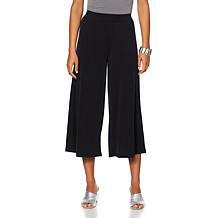 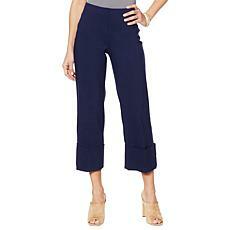 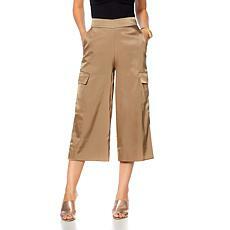 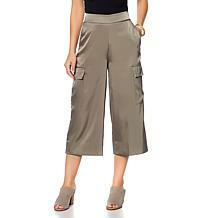 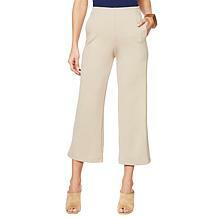 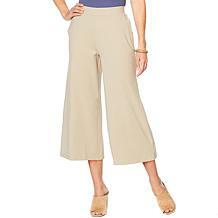 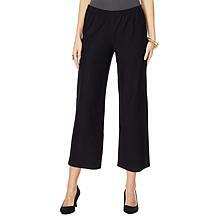 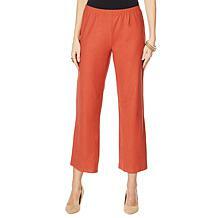 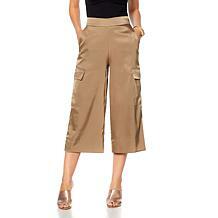 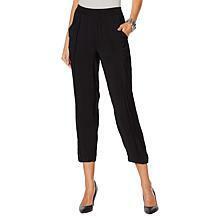 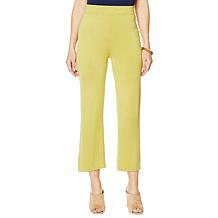 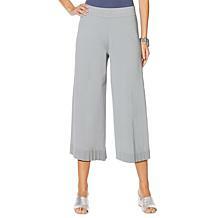 With warmer weather on its way this pull-on pant will do wonders for your wardrobe. Complete looks with tops and tees, we love to see Marla's ensembles layered together … you will too.